Solimar automatic cleats can be opened by special gas springs . You can open and close the cleat only use the foot. Cleats can be also full concealed pop up. Solimar produces also fixed cleats. 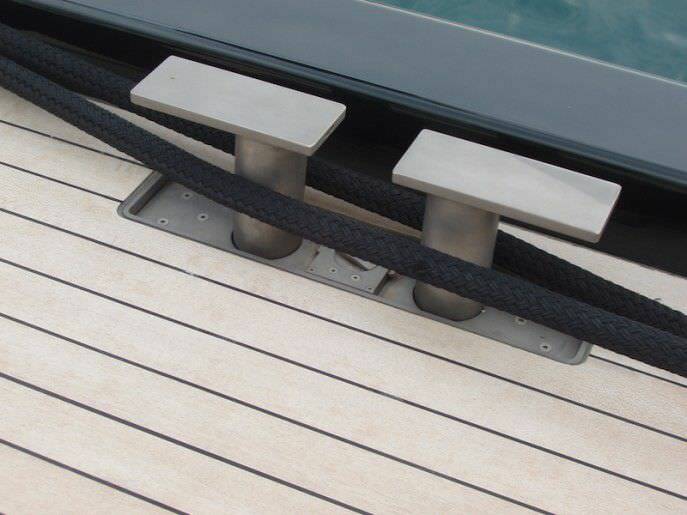 The cleats are available made of aluminium 3571, stainless steel 304,316 and the finishing can be: mirror polished, peening, silver anodizing, black or grey hardkote anodizing. See our catalogue for different sizes and models and contact our technical office for custom solutions. 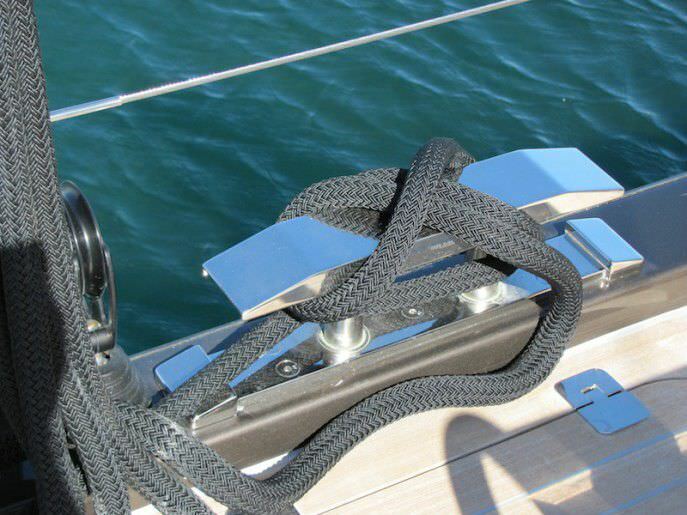 Padeyes have always been considered an important fitting to make the deck rigging easier on sailboats. Solimar offers a complete range of padeyes fixed or screwed. 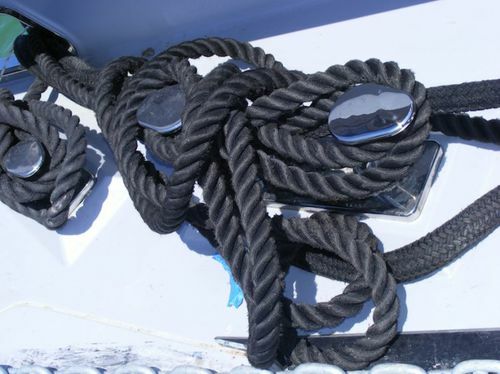 Besides we produce fixed or screwed fairleads very useful items during the mooring operations. 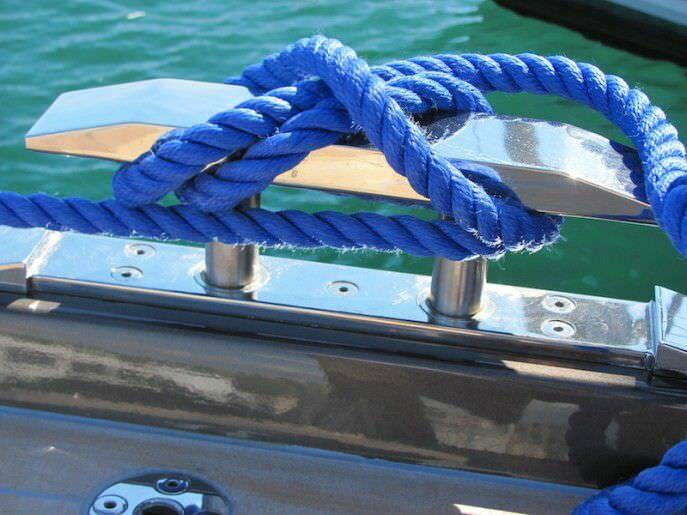 Fairleads and padeyes are made of stainless steel A304 s A630, titanium, mirror polished or chromed bronze. 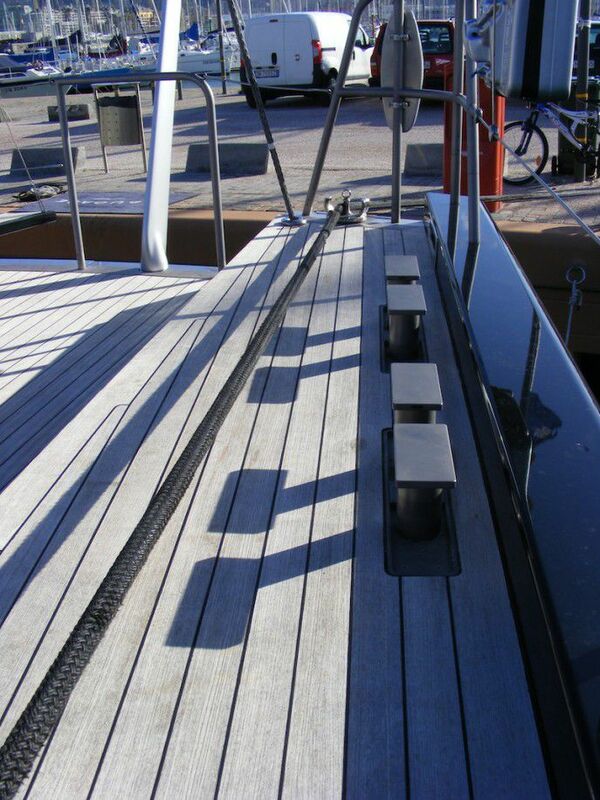 Padeyes and screwed fairleads can be stow during sailing to have a “cleaner” tidy deck.